Projects Agency), the research and development wing of the US Military. The 100 Year Starship Project has the goal of making the science and technology available so humanity will be capable of deep space interstellar flight beyond our solar system within a 100 years. The idea is to have a self sustaining business model or enterprise that the organization can operate under that will last for the next hundred years that will eventually once day lead to the development of a starship. This means that instead of waiting until the necessity of building a starship to take humanity to the stars, the technology will already be available to do it with forward plan thinking. This is a non-profit organization that was started in 2012 with the aim of helping society become interstellar capable by 2112. It is lead by Mae Jemison, she is the world’s first lady of color to travel to space as an astronaut with NASA on the Space Shuttle Endeavor. 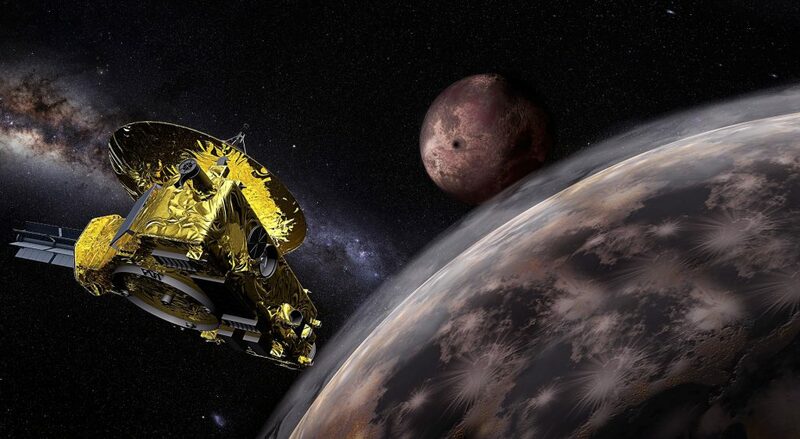 It was initially announced by NASA Ames Research Center in October of 2010 of the 100 YSS effort. Also in a press release DARPA officially made public the 100 year starship idea. They explained that the purpose of the endeavor was to stimulate passion with several generations to be committed to the research and scientific development with breakthrough in technologies to advance the ultimate goal in interstellar travel. Note , it is worth pointing out the Icarus Interstellar is not connected in any way with the 100 Year Starship initiative. Before the initial conception of the 100 Year Starship project, there was a conference that was held in Orlando, Florida (Sept. – Oct 2011) and sponsored by NASA and DARPA. This event gave seminars on topics like physics, philosophy, technology, biology, economics of deep space flight and sociology. 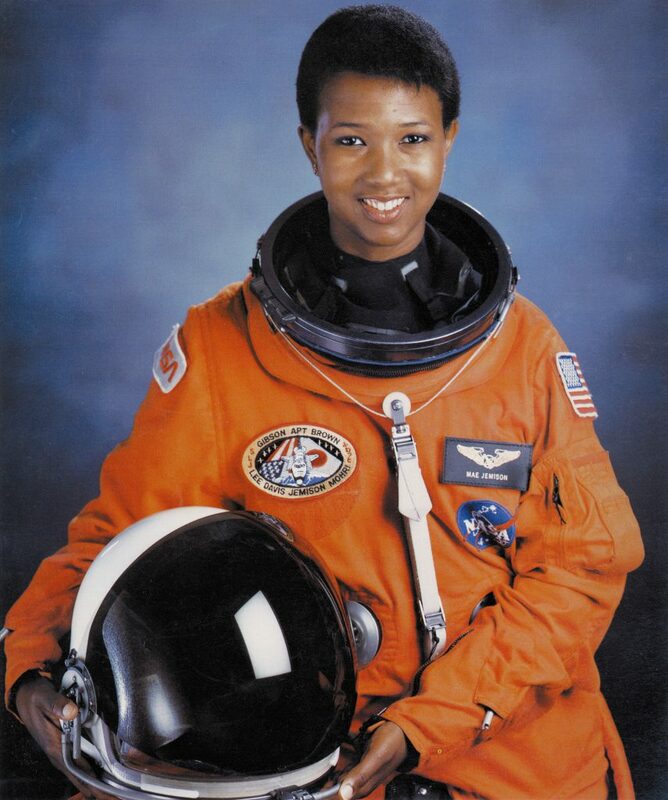 Mae Carol Jamison who is an American physician and former NASA astronaut won the bid to be the leader of the 100 Year Starship Organization for her Excellence with the Dorothy Jemison Foundation. Following on from this in a second 100 Year Starship Symposium that was held in 2012. 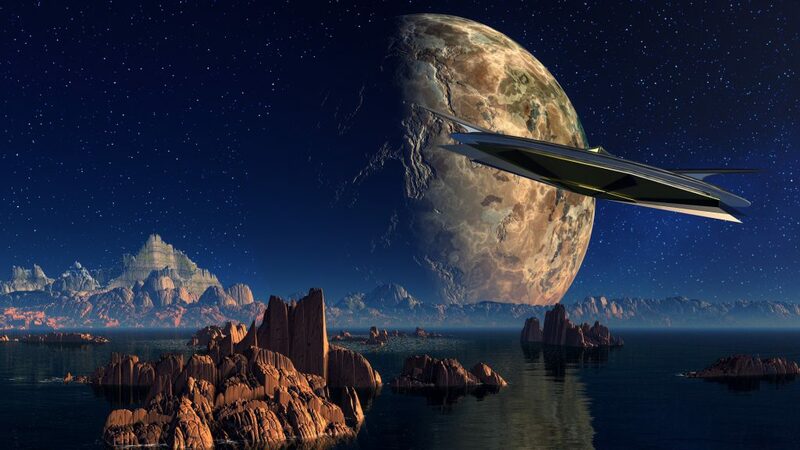 There were proposed research scientific papers on a variety of different subjects interconnected with interstellar travel. Follow-up conferences were held in 2013 and 2014 in Houston, along with a fifth Symposia occurring in September 2015. Mae Jemison is an American born in October, 1956. She became the first black woman to venture into space as mentioned above with the Space Shuttle Endeavour in September of 1992. Her background involves medical education and general practice, she then left NASA in the early 1990s to pursue research into the application of technology for daily life. Jemison has also played as a role as an actress in the Star Trek: The Next Generation series in a number of episodes. In addition, she is a dancer, has a number of honorary doctorates in engineering, science, and humanities. Currently she is the principal for the 100 Year Starship Organization. The 100YSS Foundation has its sights of course for the stars. But can it be achieved in a 100 years? Mae Jemison believes it is possible and if the technology can be crystallized in the next 20 or 30 years then it means people like me and you can go! However, I plan to live forever which is why I am a big supporter in the Singularity and Human Regeneration. The research into Warp Drive, along with other advanced propulsion technologies, plus regenerative medicine are what is very important to humanity right now. These areas of research are really going to help us. I have been working on a separate website into Human Limb Regeneration and is based on research that will help amputees regrow their limbs one day. All of these advanced concepts that are starting to take shape are really going to help humanity. If you look at humanity today, we are a very special and unique global culture and it is important to expand the human condition. Travelling and living in space, on other planets and star systems, stretching our longevity is the next important chapter in the story of the human race. So we can take our stories, our music and beauty, our history and go off planet. If anything was to happen to the Earth or Humanity at the moment then all of our creativity and soul would be lost forever and that cannot be allowed to happen. Mae feels that interstellar flight to another star should happen within a 100 years but if we can do it faster then of course so much the better. She is absolutely right. It is important that the skeptics understand the following. The book by H.G. Wells called First Men in the Moon was back in 1901. It was a crazy and far fetched concept. Since we did not have rocket technologies, nor did we have the materials that we have today, also we were not truly flying. It was all a pipe dream. Which is how we see Warp Drive, Fusion, Anti-Matter and Interstellar Travel at the moment. However, move forward in time from 1901 and in less than a 100 years we had landed on the Moon. Why is today any different? It should be faster because of the way science and development moves forward exponentially. The more you advance the quicker you move forward, the quicker you move forward the more you advance. Up to now science and technology has been moving along at a certain slow pace and we have not yet reached this threshold where everything starts to jump exponentially. Perhaps we are just now starting to reach that interesting period of moving across the threshold of where things start to sore in technological advancements to great heights. Meaning what would take 1000 years may only take 100 or less. I can guarantee we will have the technological knowledge if we make the choice to pursue it. If you put your mind to it you can accomplish anything. The initial phase of the project will analyze the business model that is needed to develop and evolve technologies required to achieve long range human space flight in the next century. With a strategic plan the project has pulled together NASA specialists, futurists, science fiction writers, lifestyle thinkers and along with educators. Everything is on the table from Solar Sails, Anti-Matter, Fusion, to more advance concepts such as Warp-drives, Hyper-drives and Teleportation. You might be forgiven if you thought this was an exotic episode of Star Trek. In fact Dr Harold ‘Sonny’ White of NASA of the Advanced Propulsion Physics Laboratories gave a talk during the initial conference of the 100 YSS. He talked about their findings and how they were going to do initial experiments to generate a small instance of a warp field and try to measure it using advance Laser Optics. The motivation of these Warp Drive experiments is due to the fact that they feel the energy requirements can be greatly reduced if certain conditions are met. Flying to an interstellar destination is a huge powerful undertaking. It involves thinking really big but taking initial baby steps for a long term goal. Thus requiring sustainable investments of not just a financial nature but also intellectual, coming from many sources. DARPA thinkers say that the purpose of the initial year long study is to develop a proof of concept that will facilitate private investment to ensure that the project has a positive continuity of the long-term technological goals. Their motivation to call this project the 100 Year Starship, because such a program requires a long range plan that has to be sustainable in order to get humanity to the stars. You can find more about the 100 Year Starship and its mission by following this link here.